I'm sure most of you don't need an introduction to Keyka Lou sewing patterns but on the off chance you've been missing out, hurry over to Michelle's shop and blog! 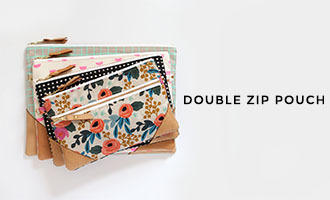 You'll find patterns for pouches, wallets, laptop sleeves, purses, and more. 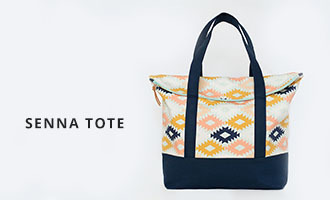 Sign up for the newsletter while you're there to stay up to date with new pattern releases and discount codes. I pretty much learned to sew using Michelle's patterns and can't say enough good things about them. Her patterns are easy to follow, include tons of photos, and lots of helpful tips; all of which make it easy to end up with an awesome finished project. I'm really excited to have Keyka Lou as a sponsor and hope you'll enjoy her patterns as much as I do. 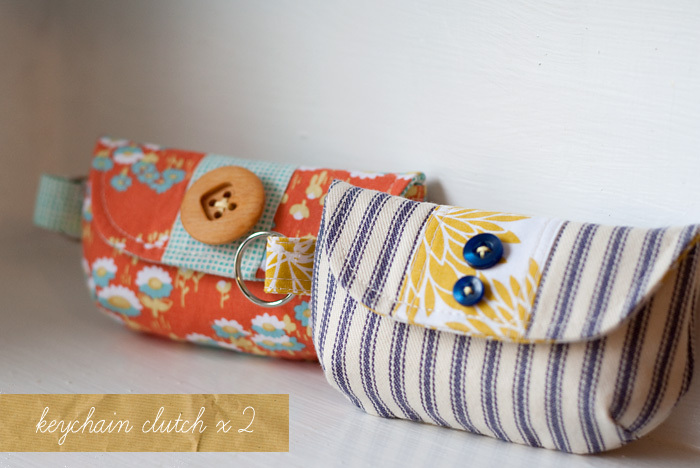 My current favorite Keyka Lou pattern: the super cute Keychain Clutch! 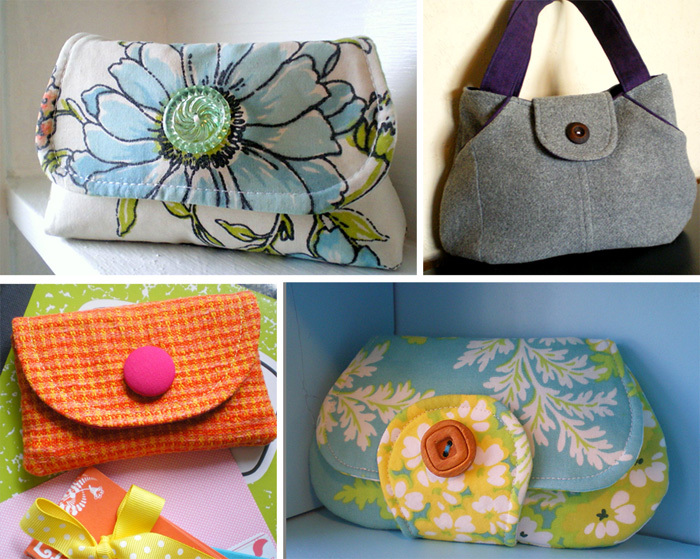 I made these two little clutches a few weeks ago and plan to make lots more. A few of my older Keyka Lou projects. . . Her work is beautiful! Very eye catching mix of fabric and colour! You sew these so perfect! you always inspire me!